cove.tool Automates 2030 Commitment Reporting! 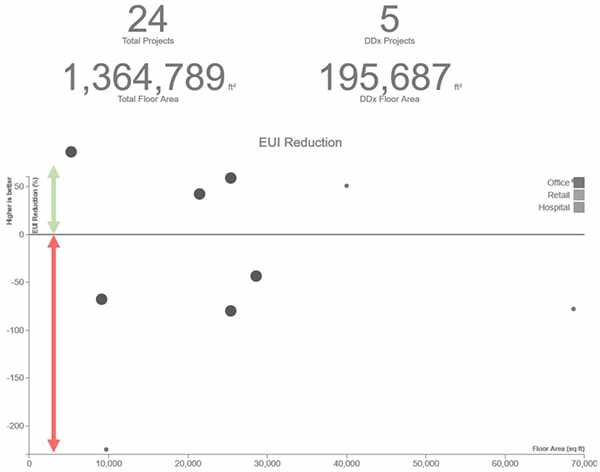 We have spent a long time to create a clear connection with the 2030 Reporting dashboard and cove.tool, to make sure you spend your time efficiency. We know you are busy and are fighting atleast 5 fires at a time! Give cove.tool a try to auto coordinate the required metric, all you have to do is one CLICK! We have built an internal 2030 Dashboard, where you can monitor the entire firm’s performance, and choose to update the AIA 2030 DDX when you are ready. You can update as often as you like! Try Now Free. No Credit Card Needed.